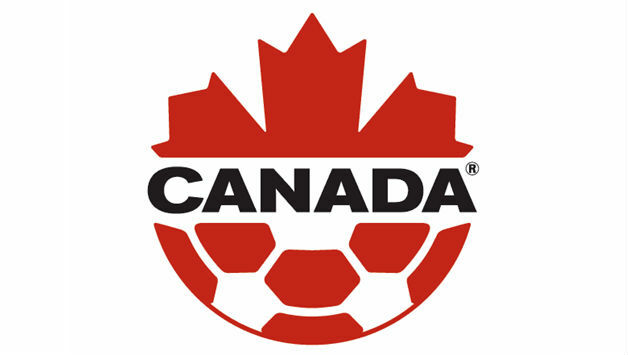 The Canadian Soccer Association’s National Teams Program mandate is to consistently identify talent, monitor, assess, train and elevate those identified male and female Canadian soccer players. Through a recognized, sustainable, domestic and international training and competition programming these players will be prepared and assessed on their readiness to perform at the international level of competition. The ultimate GOAL of the National Youth Teams Program is to prepare these players male and female for the Canadian National Youth Teams and ultimately selection to the Senior Men’s and Women’s National Teams competing on the world stage. Clubs - The initial player evaluation comes from the feedback provided from the local clubs to the Provincial Associations or through local scouts. Provincial Partners - The player will get further evaluations done by our provincial partners. CSA Staff - The information collected is shared with CSA staff. Regional Camps - CSA will conduct regional identification camps where recognized and properly identified players will have a chance to showcase themselves. National Team - Selected players will get called up for National Team representation.